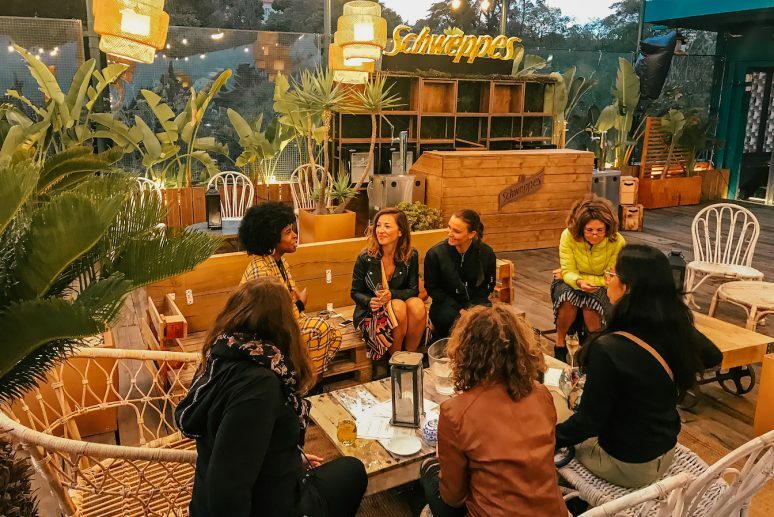 We host casual meet-ups, events with inspirational speakers, panel discussions and outdoor day trips in different cities and countries around the world. 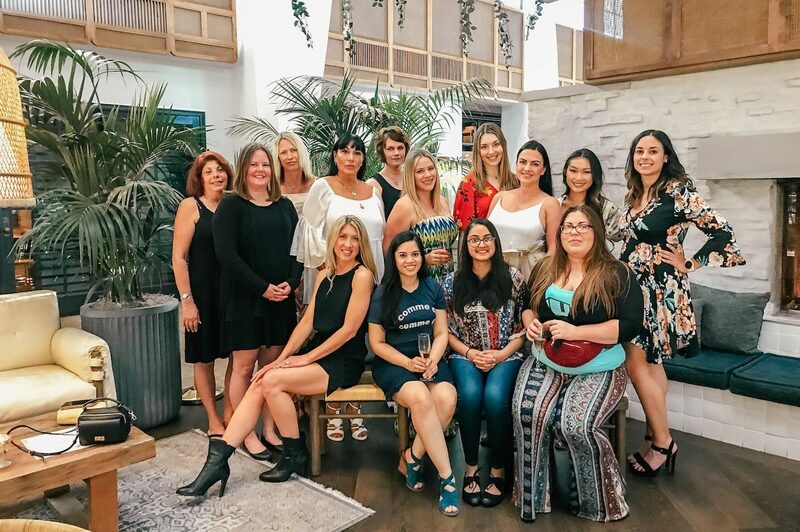 Join us to connect with our Founders, Ambassadors and other women in the community! 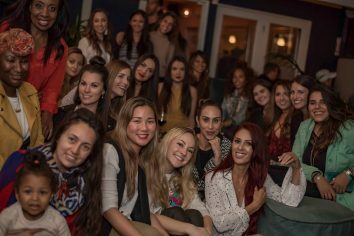 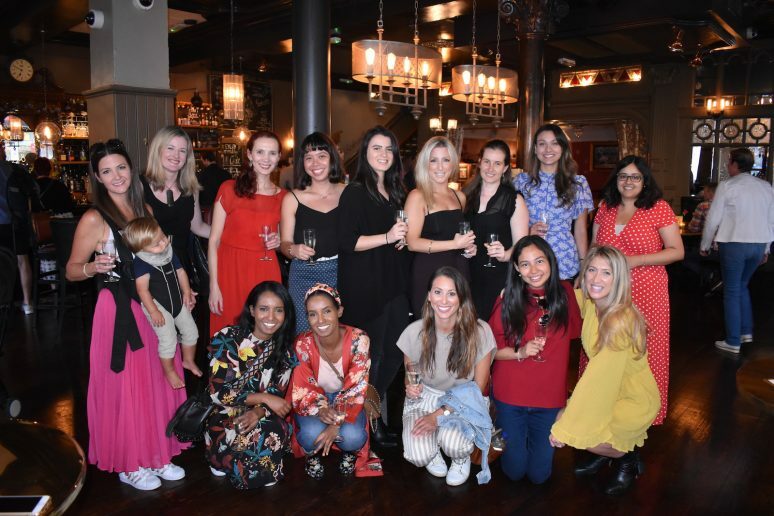 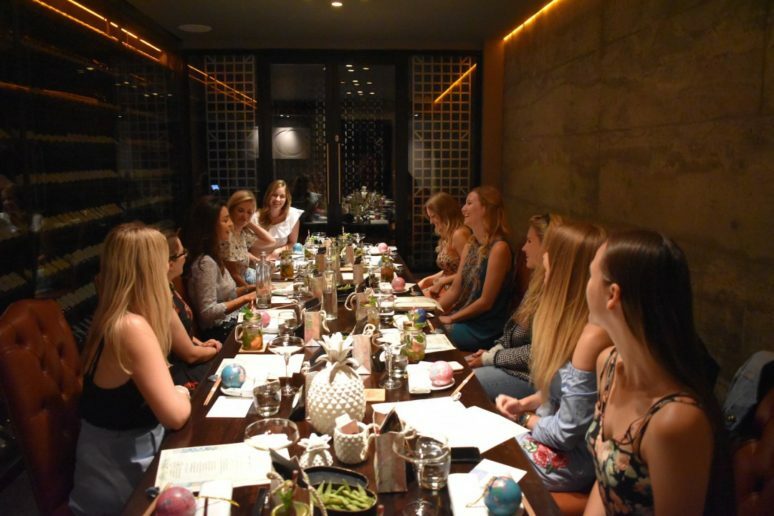 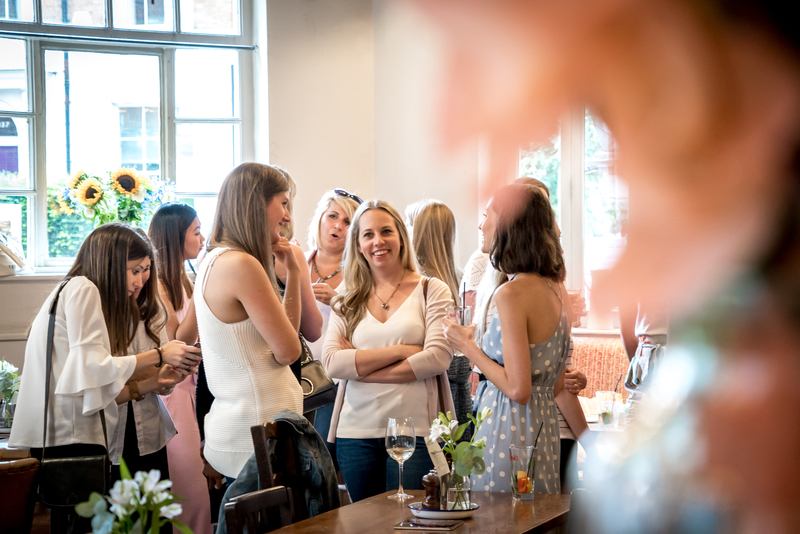 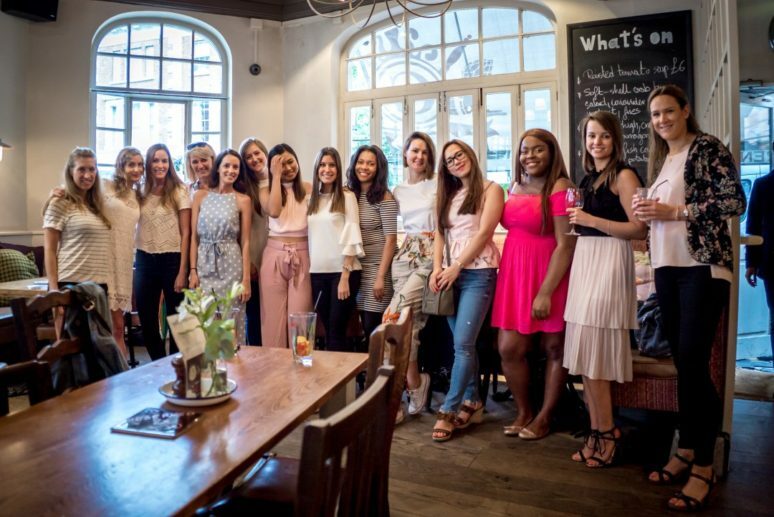 Our We Are Travel Girls events and meet-ups are open to everyone! 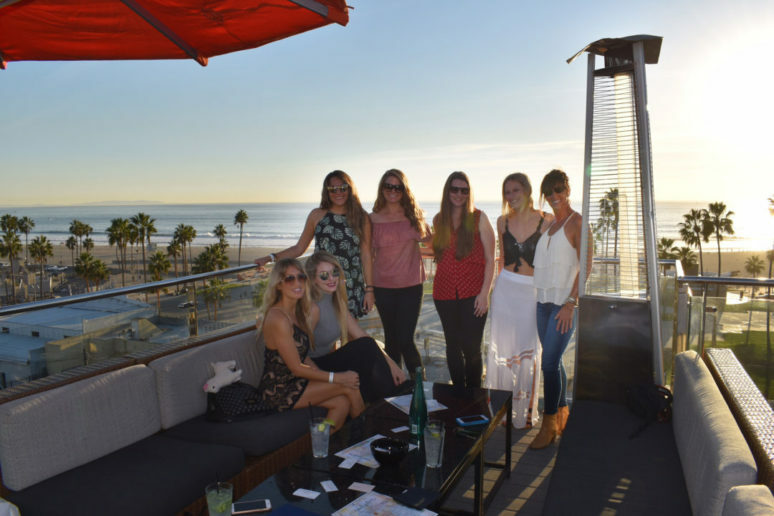 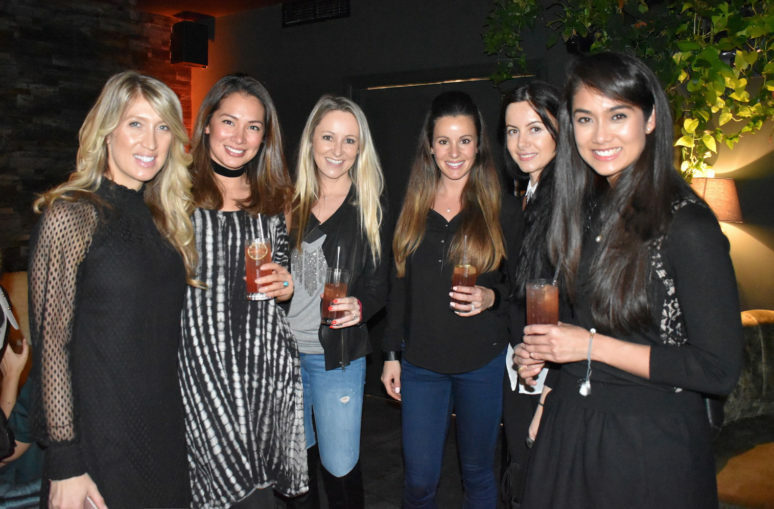 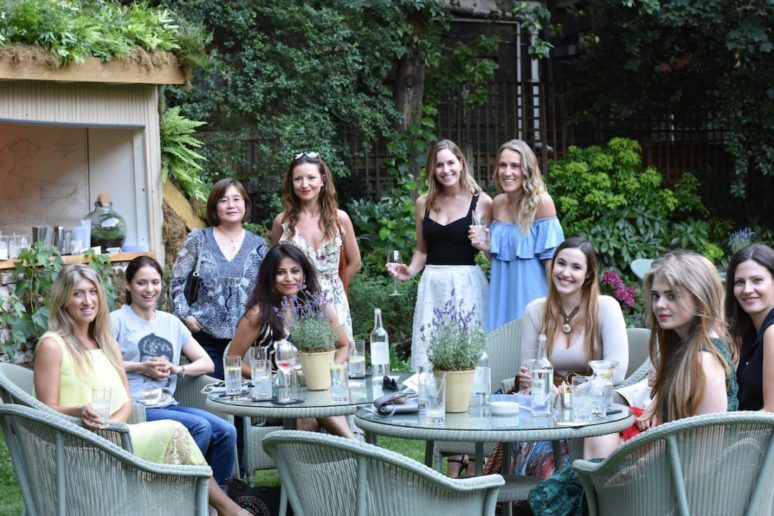 We host some that are travel blogger networking events, or blogger networking events so they represent a great opportunity to connect with other bloggers in the industry. 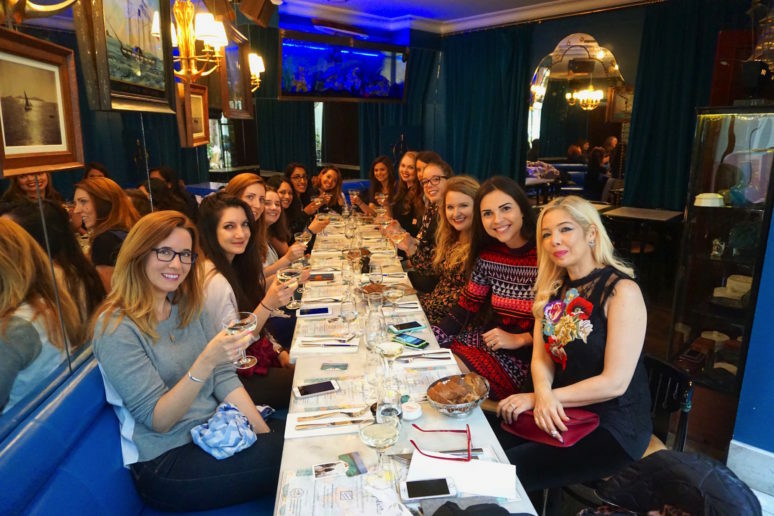 But all of our events are open to women whether they have a blog or not, or are even interested in blogging! 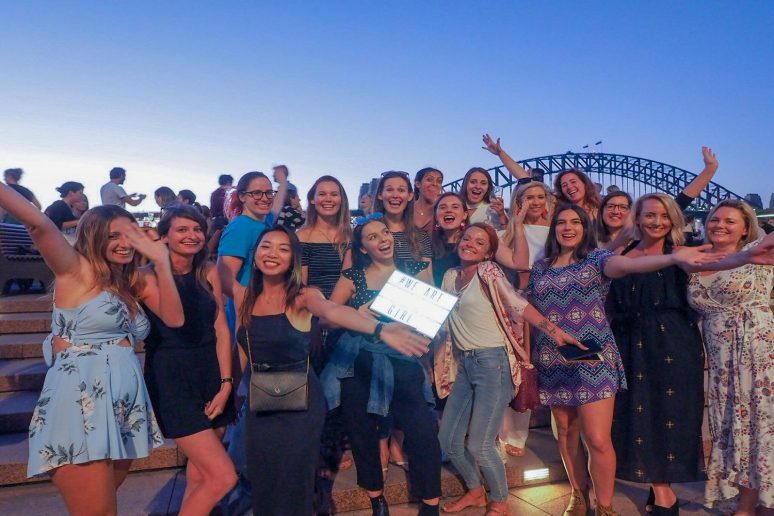 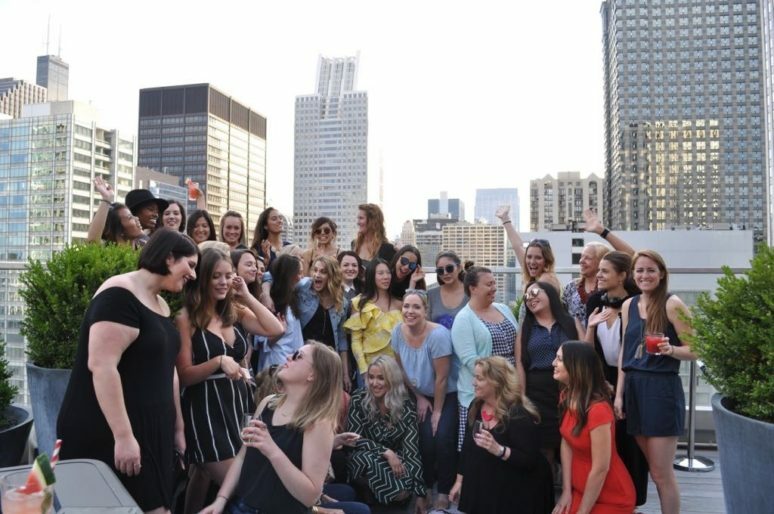 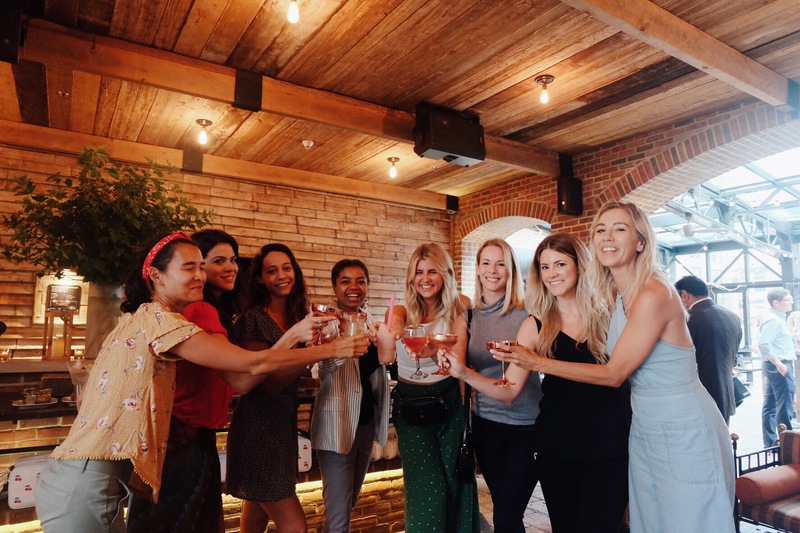 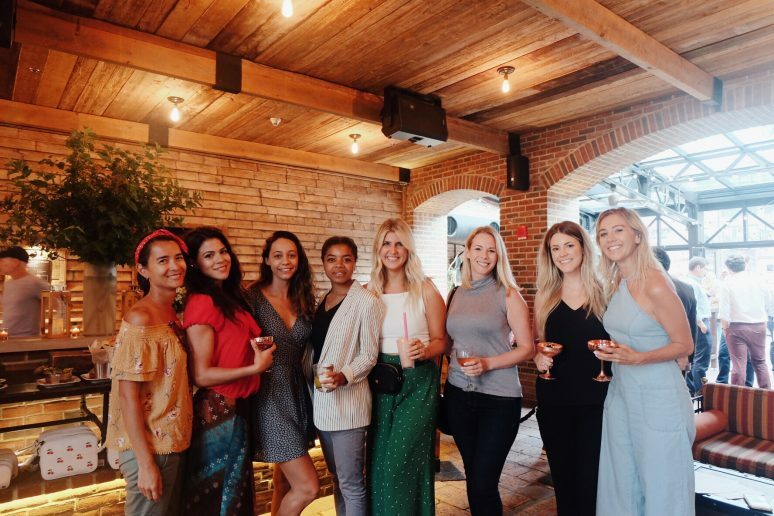 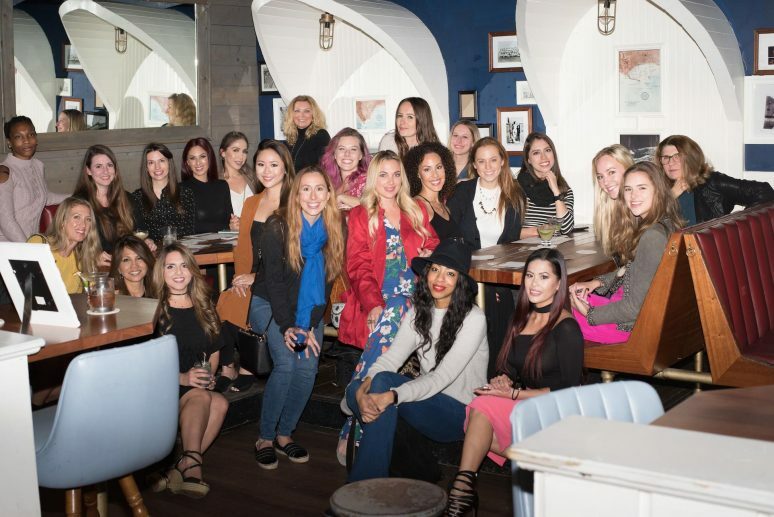 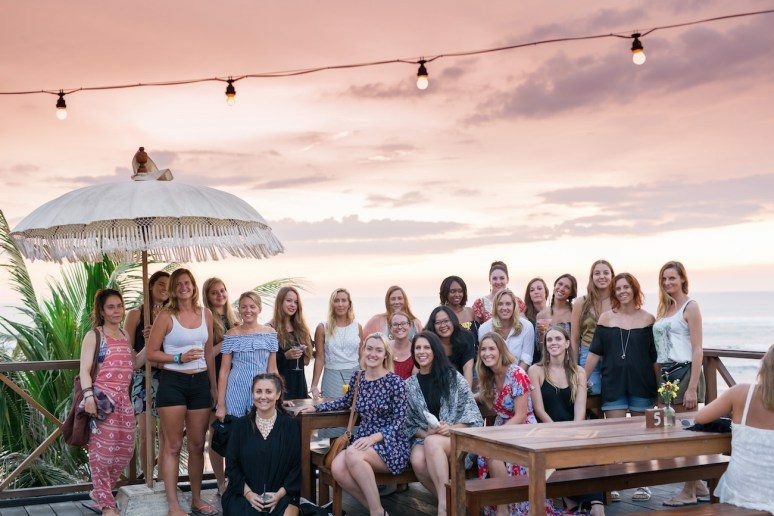 These travel meet-ups represent an opportunity to connect with other travel loving women and share our passion for seeing the world.